Don’t forget to pick up your Pot Still branded stocking fillers before Christmas. Hip flasks, branded Glencairn glasses, T-shirts, polo shirts, keyrings and our very popular whisky tasting gift vouchers all available to pick up from the bar. 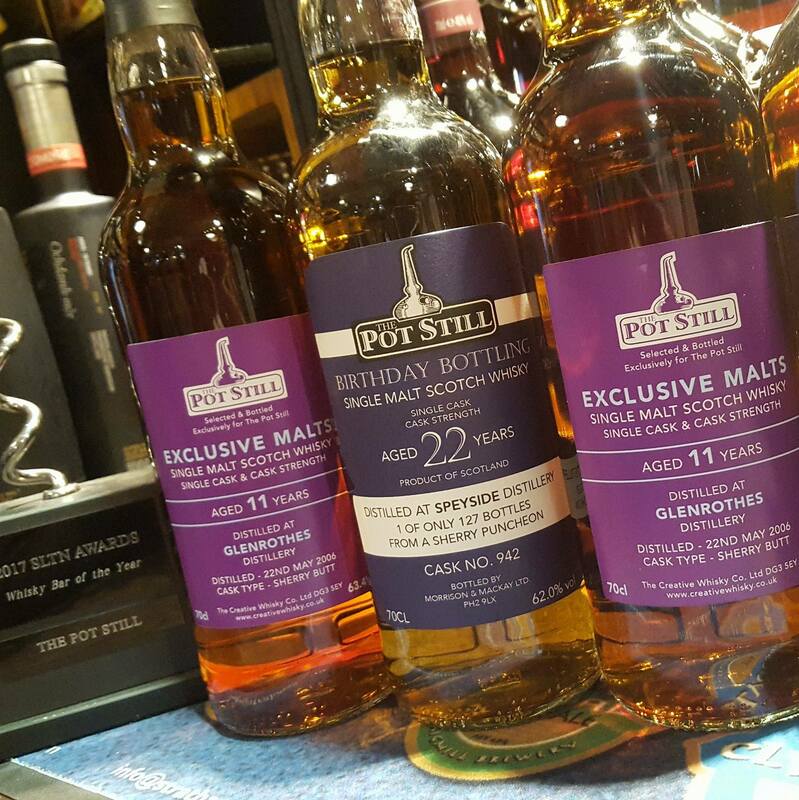 Also don’t miss out on this years Pot Still’s Birthday bottles – 22yr from Speyside Distillery, single cask, cask strength, sherry cask – £85 per bottle. 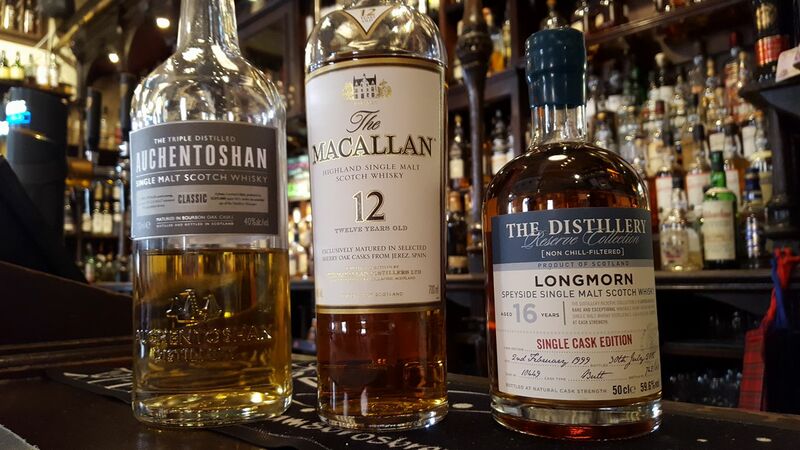 and 11yr Glenrothes, single cask, cask strength, sherry monster – £50 per bottle.